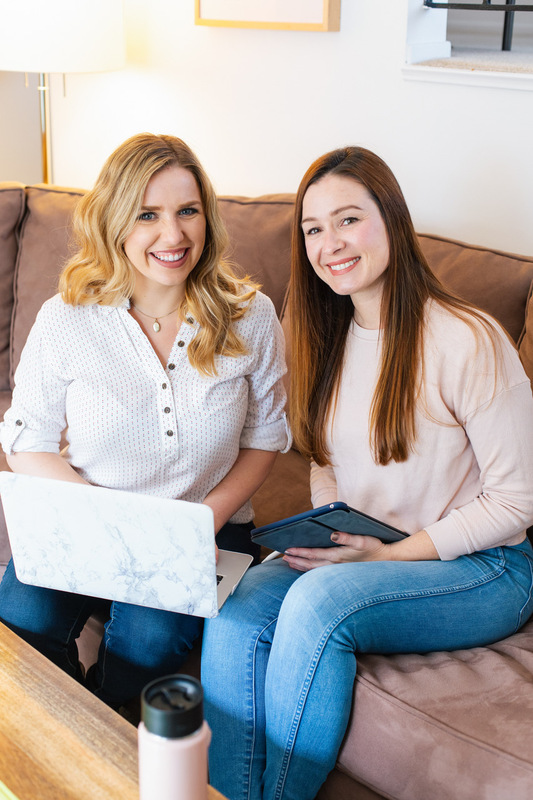 Monica Leed & Melody Mesick are the creative minds behind Simply Spaced, an organizing service and lifestyle company focused on transforming cluttered minds and spaces. Get ready to be inspired and learn useful tips to get yourself and your home on the path to becoming organized with style. And make room for more time and space for the people and things you LOVE! We are so excited to have them on the show!